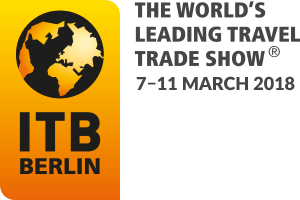 Representing Charmission Travel, Angie, Sunny and Leena will be exhibiting at ITB Berlin, on the first 3 days for professionals, 7 to 9 March, 2018. Hope to meet you at our stand in hall 4.1. We share the stand with Global Discovery, as a member of it.